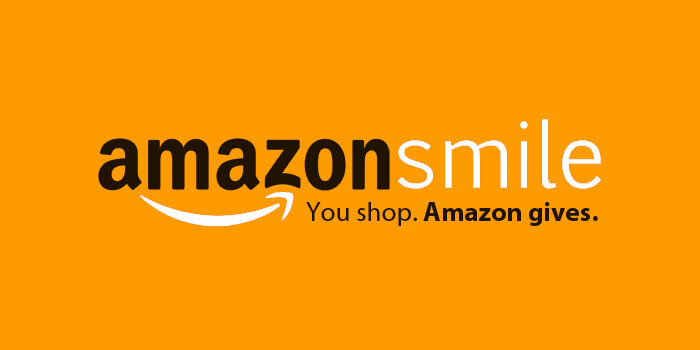 If you use AmazonSmile and/or GoodShop.com, and designate Suncoast Voices for Children as your Charity, SVC will get a small contribution from those organizations. If you use the Goodsearch App for smartphones, Suncoast Voices will receive $.01 every time you perform an online search. This is an easy way to help that costs you nothing, but means everything to kids in need.